Russia and Uzbekistan plan to develop mutual trade and increase trade turnover by $1 billion, Uzbek media reported citing the Federation Council of the Russian Federation. The MPs of both countries discussed bilateral cooperation at the negotiations in the Federation Council. Federation Council Speaker Valentina Matviyenko accepted the invitation of her colleagues to visit Tashkent. The visit is expected to take place next year. Last year, Russian-Uzbek mutual trade reached $5 billion. Matviyenko at a meeting with her colleagues noted that Russian business never had such interest in Uzbekistan. One of the important areas of cooperation includes the agro-industrial complex. Uzbekistan supplies vegetables, fruits and seeds to Russia all year round. But, according to senators, the volumes are too small, due to problems in logistics. 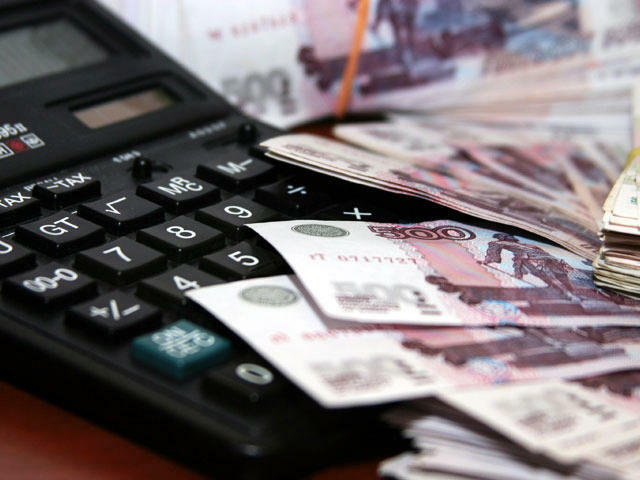 As a result, the MPs agreed to create a test project and, using the example of several regions of Uzbekistan and Russia, to work on switching to the settlements in national currencies.